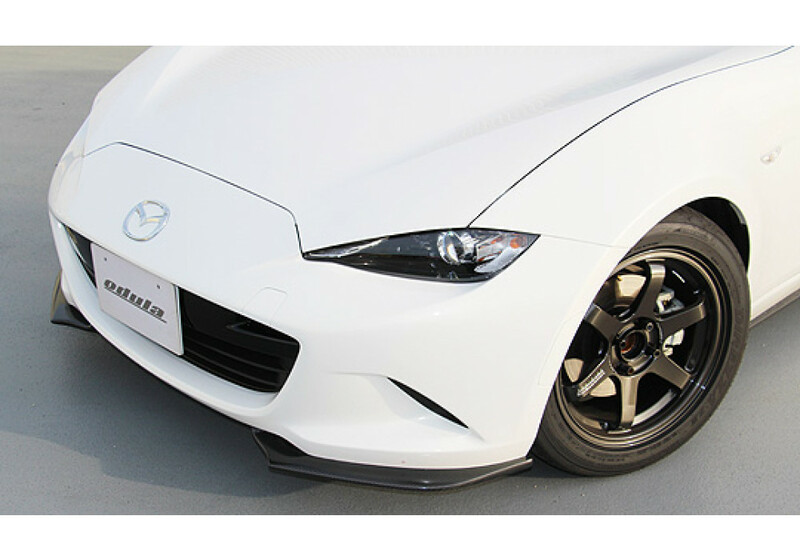 The Odula Front Diffusers (Lip) Garnish are meant to be installed over the factory ones from 2016+ ND MX-5 Miatas. 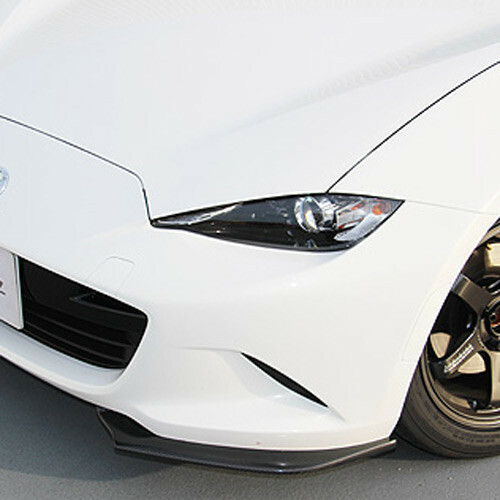 They are available in FRP (unfinished) and Carbon Fiber. They have a slightly more aggressive shape than the OEM ones. 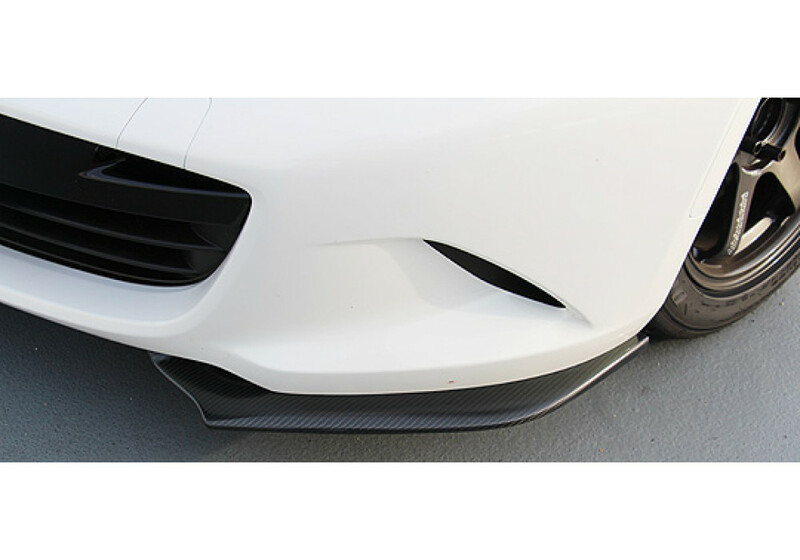 Odula Front Diffusers Garnish should be ordered at REV9 Autosport https://rev9autosport.com/odula-front-diffusers-garnish.html as they provide the best service and speed we've seen so far!